Some publications and products can be ordered from our secure online store, by mail, email, or FAX. Please visit our How to Order page. Contact us for a quote. We offer discounts to schools, libraries, and some retailers. 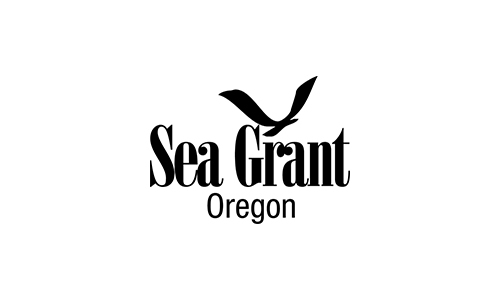 The National Sea Grant Library makes single copies available by interlibrary loan, and many have been digitized and made available for free download. The library is especially useful for locating older publications that may be out of print. Please contact us if you are having difficulty with the accessibility of any of our documents and we will do our best to accommodate your needs.